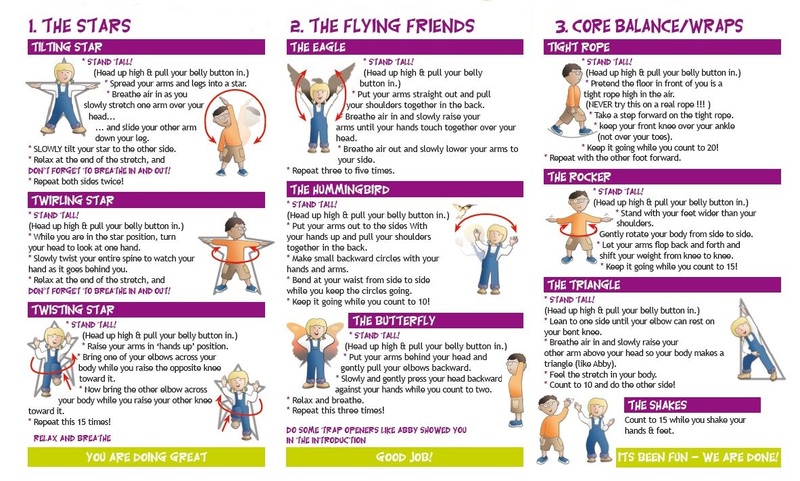 Fun and easy exercises to improve kids posture. As we are seeing more spinal problems developing at earlier ages, it is important to teach your kids how to look after their spine. By promoting balance, strength and flexibility in the spine, the risk of developing problems with your child’s spine now and in the future can be substantially reduced. Poor posture has also been linked to many other diseases and ill health. 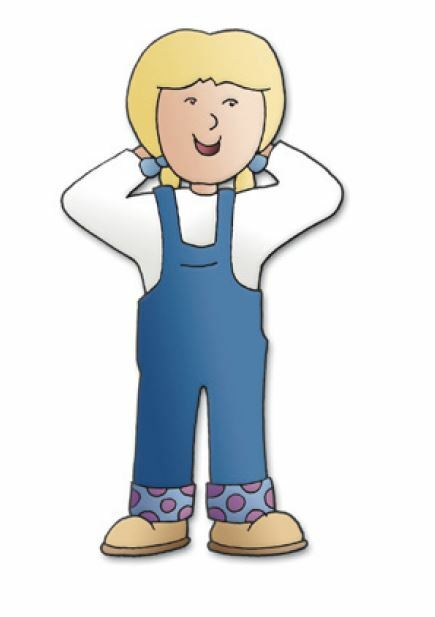 This simple 3 minute posture care program is designed to help children look and feel their best. This daily routine will help improve their posture and spinal health. The program is divided up into three quick sessions and only takes around 3 minutes. It is also a lot of fun and is a great way to spend some time with your kids, and it might even benefit yourself! School Backpacks This can be a real back strain for kids and deserves some attention. Read more details here. Best Foot Forward Good footwear is important. Shoes with a good heel support and a good grip will make it easier to carry heavy bags. Exercise Lack of exercise is a child’s worst enemy. Make sure they are keeping active or playing sport regularly – the fitter the child is the less likely they are to injure themselves. Keep Moving! Staying still for long periods is bad for the spine. Limit time at the computer or TV to a maximum of 40 minutes at a time. Get up and take a break – do something else for a while. Computer Posture When using a PC, tablet, or computer console be sure to sit up straight and comfortably, with the spine supported. Kids often don’t realise they are uncomfortable when they are absorbed in games etc. The following exercises are designed for healthy children; please check with your Chiropractor or GP before continuing with this program. * Stand straight & tall with your head high. * Put your ears, shoulders, hips, knees, and ankles in a straight line, just like Jake is doing. * Pull your belly button in. * Breathe deeply & calmly. Relax your tummy. * Let your head hang loosely forward and gently turn from one side to the other. * Using your fingers, gently rub the area just below the back of your head on your neck. * Relax your shoulders & roll them backward and forward. Keep doing this while you count to 15! Following is the daily exercise program. Why not have some fun with your kids and join in! Your posture is a good indicator of your spinal health, and spinal health affects your overall health. This simple, fun, 3 minute daily routine is a great investment in your kids health and well being. And it is never too early to start to learn about, and look after our spines! Feel free to give us a call, or make an appointment to get a professional postural assessment at Coolum Family Chiropractic. You can call us on (07) 5446 4088. School Backpacks Can Be A Pain In The Back! Go For A Walk! Spinal Problems And Organ Function.